Just a quick reminder for our readers that you can save 92% on the Microsoft MCSA Server 2012 Certification & Cloud Computing Bundle. The Microsoft MCSA Server 2012 Certification & Cloud Computing Bundle normally costs $672 and we have it available for $49 in our deals store. 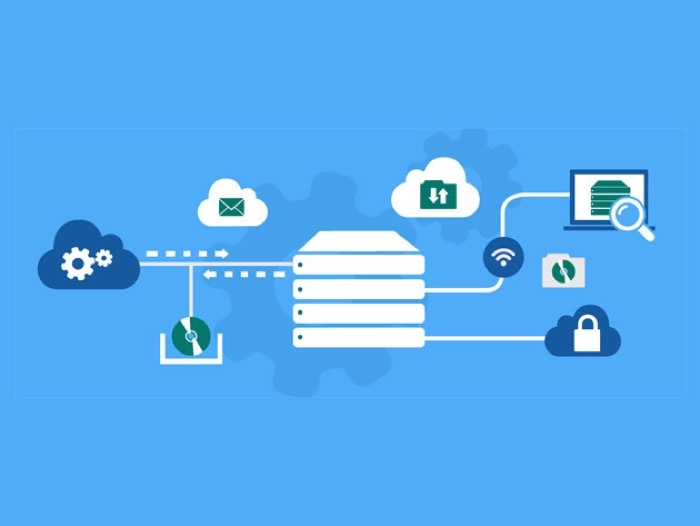 Whether you’re aiming to improve your Windows server management skills, or you’re working towards an MCSE certification, this course is an essential contributor to both. This course provides all the training and resources you need to ace the MCSA Server 2012 exam, thereby laying the foundations toward obtaining the MCSE qualification. You’ll also get free access to prep materials for the Microsoft 70-243, 70-246, and 70-247 Cloud Computing certification exams. With the study materials contained in these two courses, you’ll be ready to achieve two important Microsoft certifications and greatly enhance your IT career prospects. You can find out more details about the Microsoft MCSA Server 2012 Certification & Cloud Computing Bundle over at our deals store at the link below.